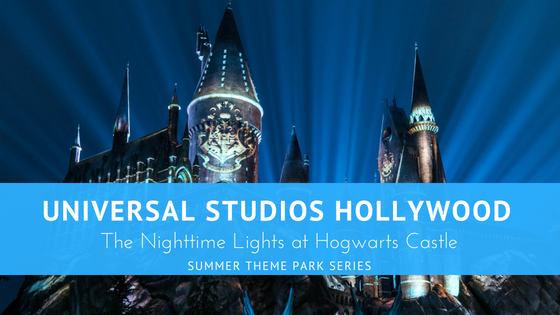 Starting June 24th, summer is getting a whole lot brighter at Universal Studios Hollywood with The Nighttime Lights at Hogwarts Castle. 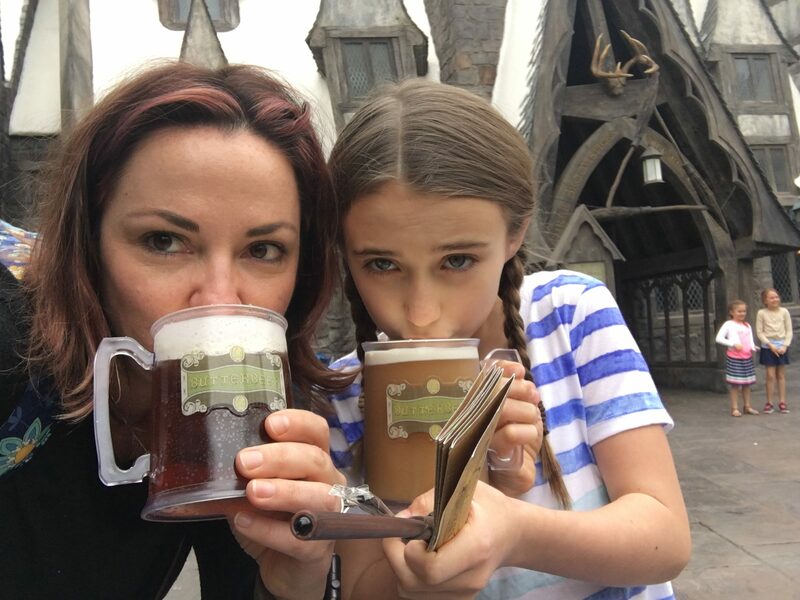 If you have been to the Wizarding World of Harry Potter at Universal Studios Hollywood, you already know about the charming and whimsical snow-capped buildings, cobblestone streets and endearing shops. The magical lights at night just give it that effervescent glow highlighting the castle and all its magic. Guests can channel their inner wizards at Gladrags Wizardwear with a wide array of apparel inspired by the films. The billowing house robes worn by the students of Hogwarts School of Witchcraft and Wizardry and accompanying house uniforms, including hand-loomed cardigans from Scotland, scarves and ties are available for purchase. New to Gladrags Wizardwear this season is a high-end replica of Professor Severus Snape’s robe, as well as a replica of Hermonione’s dress worn at the Yule Ball as seen in Harry Potter and the Goblet of Fire, which is now available in adult and children’s sizes. Other wizard attire includes a replica of the cardigan worn by Neville Longbottom in the Battle of Hogwarts scene in the film series finale. Select attire is available in a variety of sizes from toddler to adult. 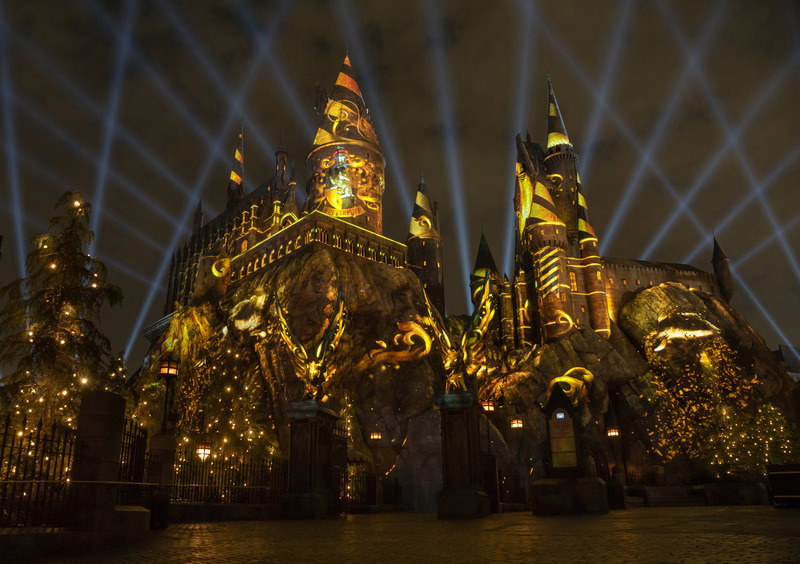 Purchase of specific tickets will allow access to the Wizarding World of Harry Potter one hour before the park opens to the general public. Child Switch for those visiting with littles who cannot ride a ride yet. A guest may stay behind with the younger child while the rest ride. When the guests return they “switch” so the remainder of the party can ride. Decent food- Yes, we said it. 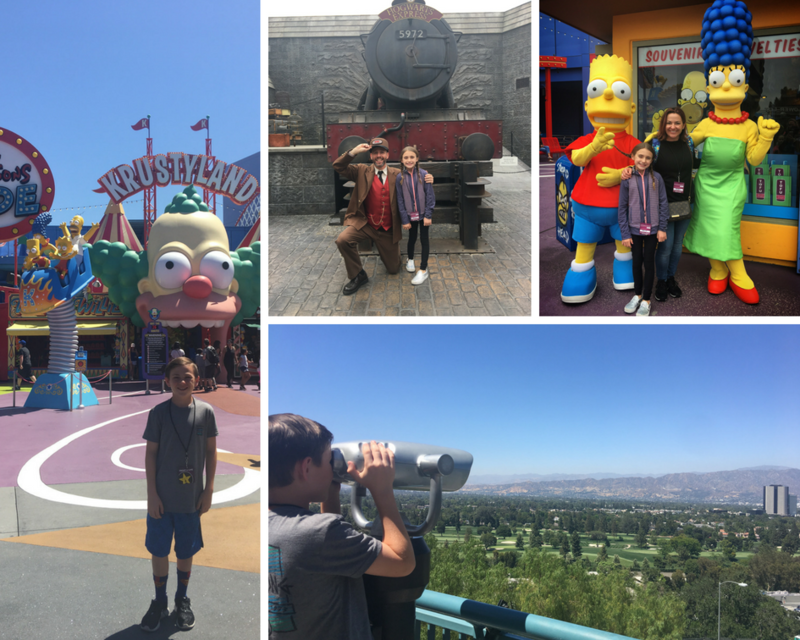 We are not always huge fans of theme park food, but Universal Studios Hollywood has some fun stuff to experiences like the Butter Beer at The Wizarding World of Harry Potter, Duff’s Beer and the famous pink donughts from the Simpsons in Springfield, USA, and the ice cream at Phineas Q. Butterfats. 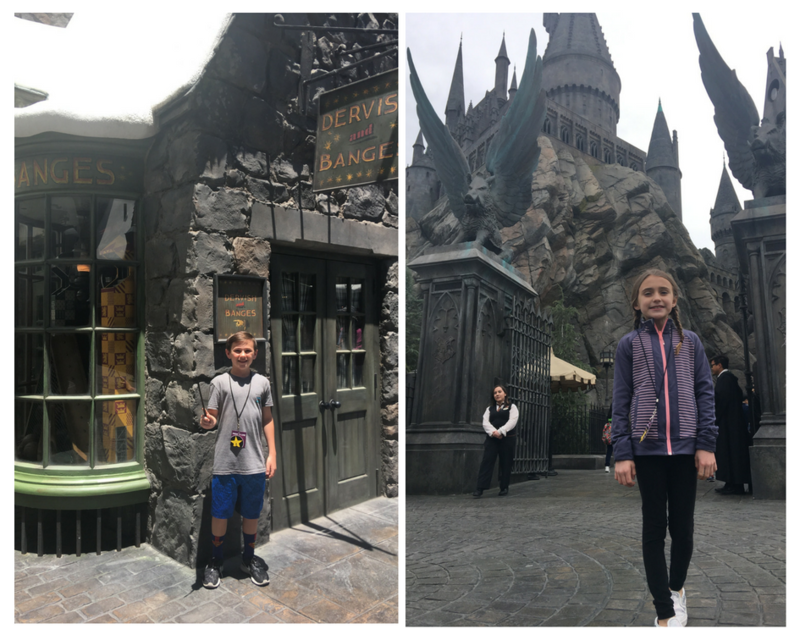 Take advantage of the World Famous Studio Tour…not only is it a great opportunity to sit for awhile, there are some serious theatrical highlights you won’t want to miss, along with movie and television sets from some of your favorite shows. We suggest Universal Express when purchasing your tickets. Universal Express allows you express line access 1 time for each ride, attraction and seated show. There may be some exclusions, so always best to check the website when buying your tickets. 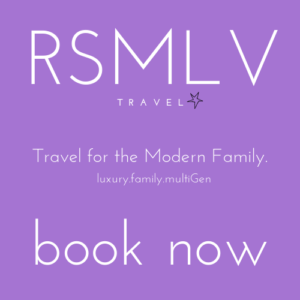 Clients of RSMLVTravel highly recommend the VIP Experience. 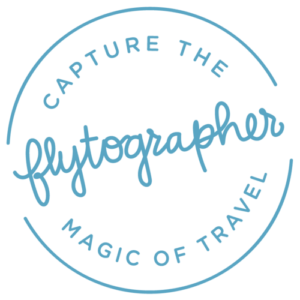 An all-day, all-access, behind the scenes tour that truly makes guests feel like a VIP. 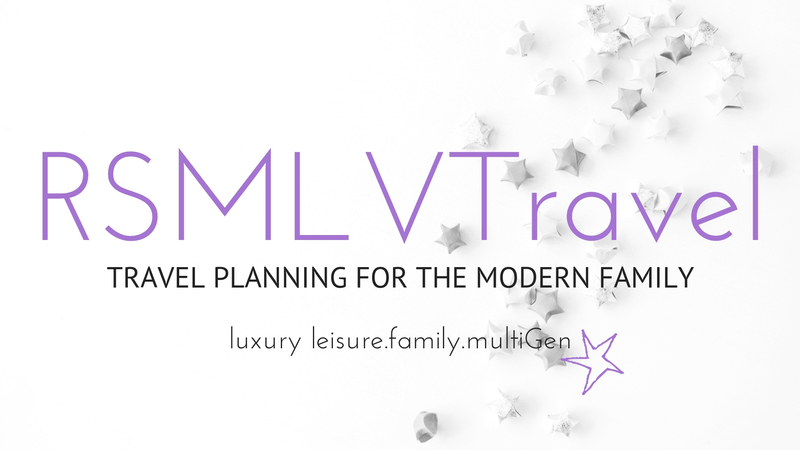 The VIP Experience includes unlimited express access to rides, attractions, and seated shows; expert guided tour including back lot; continental breakfast; gourmet lunch in exclusive VIP dining room; valet parking. Check website for more details and restrictions. Only have 1-day? We’ve done it…you can, too! With the above suggestions on ticket purchases, it is possible to see the entire park in one day. Be sure to bring parkas for Jurassic Park and Water World. There are lockers available, and there are a variety of food options throughout the park that are worth exploring. 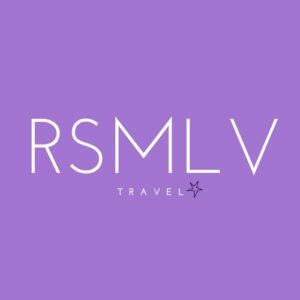 RSMLVTravel can assist you in booking your Universal Studios Hollywood vacation, email: Stefanie@RSMLVTravel.com to get started! *The Nighttime Lights at Hogwarts Castle is available for a limited time only beginning June 24, 2018.